More people than ever before are now opting to purchase a new vehicle on finance rather than buying with cash. Although, this isn’t something that has always been available at the scale that it is today. There are many different options available now to finance a new vehicle. 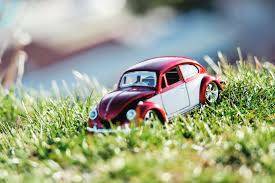 Even though buying a car might seem like a rather straightforward thing to do, there are many things that the process involves, some of which most aren’t aware of. We’re not going to go into the specifics, or discuss the differences between Hire Purchase and Personal Contact Purchase, as these have been covered many times before, instead we are going to focus on the actual process as a whole. So, you’ve decided you’re going to buy a car. You don’t have enough cash, so financing the purchase is your best shot. Where do you start? Well, the best place to start is by researching what’s available to you. Depending on where you live, there are hundreds, if not thousands, of different car finance providers around, each offering a slightly different experience. Find the one that you are most satisfied with and decide if you’re happy to proceed with the process. The first thing that most services will require you to do is fill out an application form. This could either be an online form, or one that you have to print off and mail to a specific address. Either way, you’ll be asked to provide some information about your circumstances, how much you are looking to borrow, and what type of vehicle you are thinking about purchasing. Make sure that all the information you provide is as accurate as possible, as it will determine whether you’re eligible for car finance or not. Even if your credit is poor, make sure you make the finance provider well aware of that in advance, as it might still be possible for you to get finance. Just don’t lie on the application form (or learn about the credit score you need), as once the truth emerges, your application will just get rejected. Once your application is submitted, it can take anywhere from a day, to a week for someone to get back to you. When it happens, you will likely receive a call from the finance provider to discuss your application, as well as all the options available to you. You will most likely be asked to provide further information about yourself and the vehicle you want to buy, after which you will be walked through the next steps. If your application is approved by the finance provider, and you agree to go ahead, only then will the application be forwarded to a relevant bank or service on your behalf. Learn how to save on car insurance. This is determined, based on your circumstances, as certain banks specializes in different things. For example, if you’re credit is poor, your application will only be submitted to a bank that deals with people in similar circumstances. When everything is cleared, and you have secured your finances, the time will come for you to pick out a car. Although most services allow you to choose any vehicle from any dealer, there might be some restrictions, depending on the service you go with. You should be told about these before you enter into a contract, so don’t worry if you about it beforehand. Some services even have vehicles in stock that you can choose form, making the process slightly quicker and much smoother. Once you agree on a vehicle and all documentation is signed, you can pick up your new car or even have it delivered to your home in some cases. So, you see? It isn’t as scary as you may have thought. The process itself is quite straightforward, and by choosing the right car finance provider, it can be truly rewarding. Remember, to do your research before signing anything or attempting to apply for any form of finance. Taking out finance is a serious commitment that should only be considered by those comfortable with their finances. Now that you have you car, all you need to do is keep up with your monthly payments, until the full value of the vehicle is paid off. 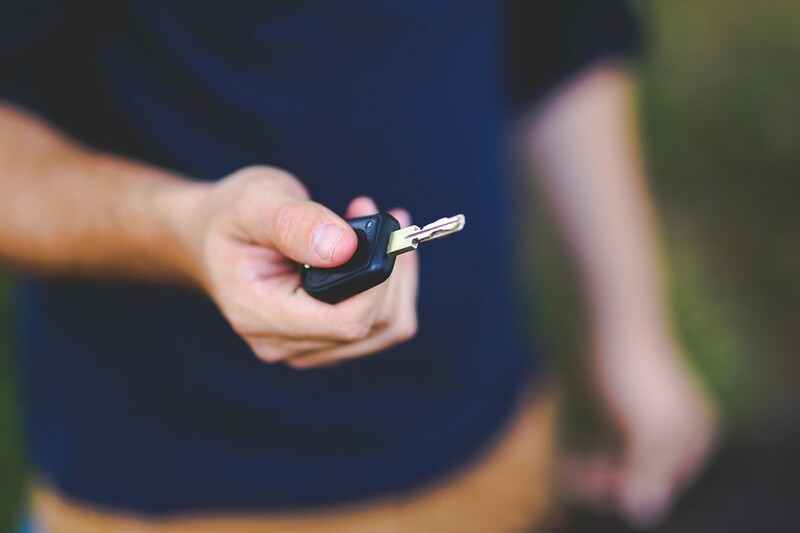 If you’re looking to buy a car on finance, consider Trusted Car Credit and benefit from extremely competitive rates and a variety of fantastic deals. Whether it’s a mini you’re after, or a large family SUV, we’ve got you covered. Simply fill out our quick and easy online application form and one of our them will get in touch with you in no time. Don’t put it off any longer, start the process today, and come one step closer to owning your dream car. Our straightforward process is hassle-free and quick, so you can potentially have your new vehicle with you within days. Henry Martins is a car finance content executive for Trusted Car Credit, a company that provides car finance deals in the UK. He has been in the Internet marketing industry for 10+ years and specializes in Digital Marketing.